The decision of the U.S. Department of Commerce (DOC) to replace Bangladesh with Indonesia as the sole benchmark country to calculate the anti-dumping tax for Vietnam’s pangasius fish is unfair and biased, said Luong Thanh Nghi, spokesperson of the Ministry of Foreign Affairs on March 21. He was speaking at a regular press conference of the Foreign Affairs Ministry, in answer to reporters’ questions on the sudden move of DOC. 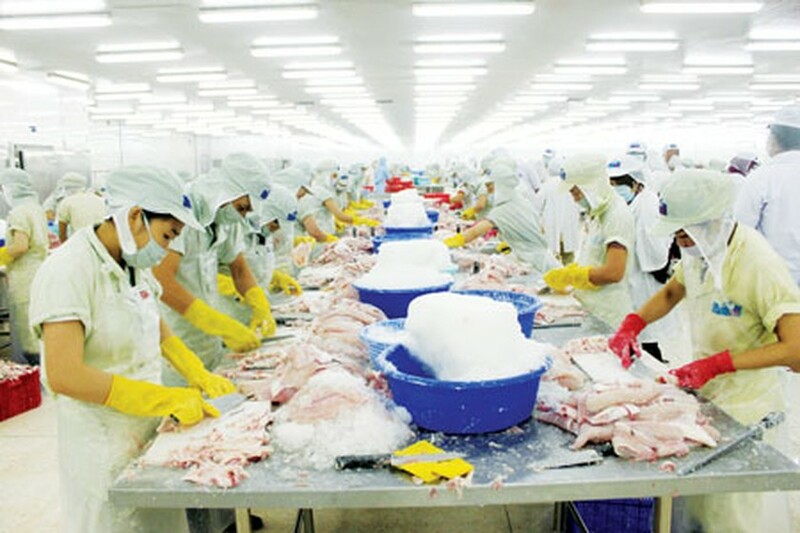 Mr. Nghi said that they have several times affirmed that Vietnamese businesses do not resort to dumping frozen pangasius fish fillet and other seafood products exported to the US market, and wants DOC not to apply the anti-dumping tax. Trade relations between Vietnam and the US should be considered under fair and objective regulations of the World Trade Organization, and the common benefit of the two countries given consideration. The sudden decision of DOC has led to a high increase of anti-dumping tax on frozen pangasius fish fillet imported from Vietnam to the US.